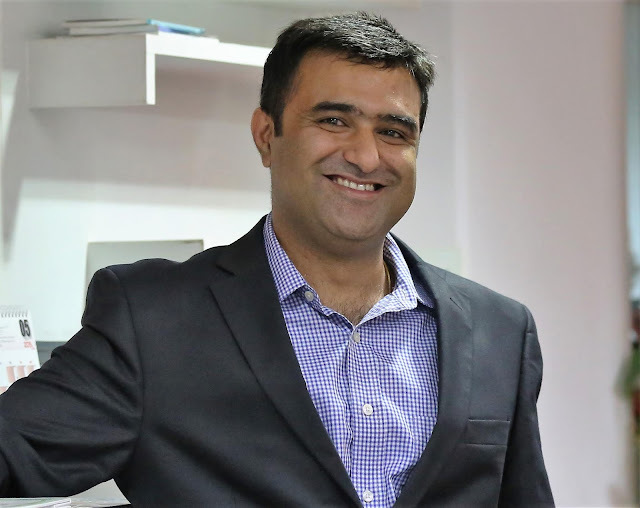 New Delhi, Tuesday, 09 August, 2018: Oxford University Press (OUP), the world’s largest university press, today announced the appointment of Yash Mehta as Executive Director. Yash will report to Sivaramakrishnan V (Siva), Managing Director, OUP India and will be responsible for OUP India’s School Education Sales, Marketing and Editorial functions. Yash joins OUP from Macmillan Education India, where, as the country lead, he was responsible for driving Macmillan’s education business in India and the neighbouring markets of Sri Lanka, Bhutan, Middle-East, Nepal and Bangladesh. Prior to joining Macmillan, Yash was Vice President - Schools and Retail at Educomp Infrastructure & School Management Limited.